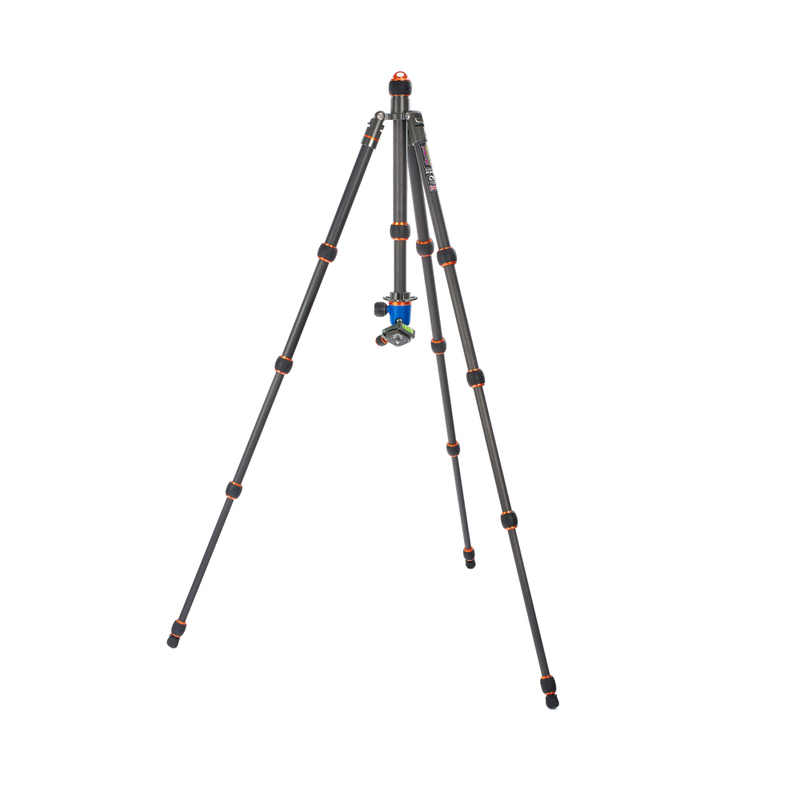 The industry benchmark in affordable, professional, travel tripod systems. Brian is a true travel tripod. Designed to be both compact and lightweight, but stable enough for full-size cameras and long lenses, Brian is versatile, durable, and strong – offering photographers a world of possibilities. Brian is incredibly versatile with a minimum height of just 11 cm / 4.33” and stretching up to 187 cm / 74” at full extension. Formed from eight layers of 100% pure pre-preg carbon fibre, Brian is available in two colourways, and has precision-engineered mechanisms to ensure ease of use in any situation. 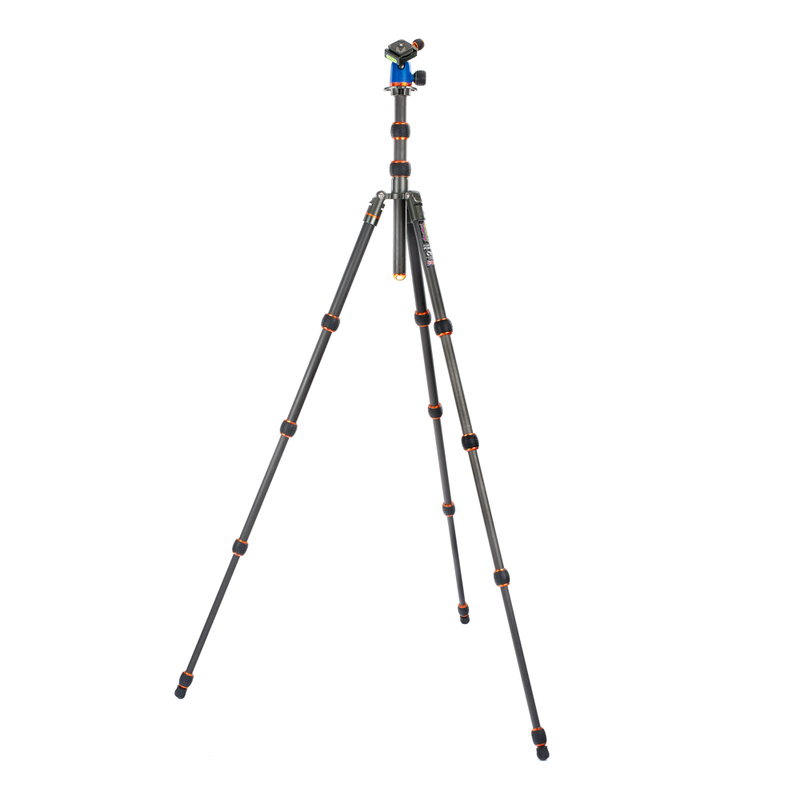 Brian features a detachable monopod leg which extends to a massive 192 cm / 75.6” at full height. 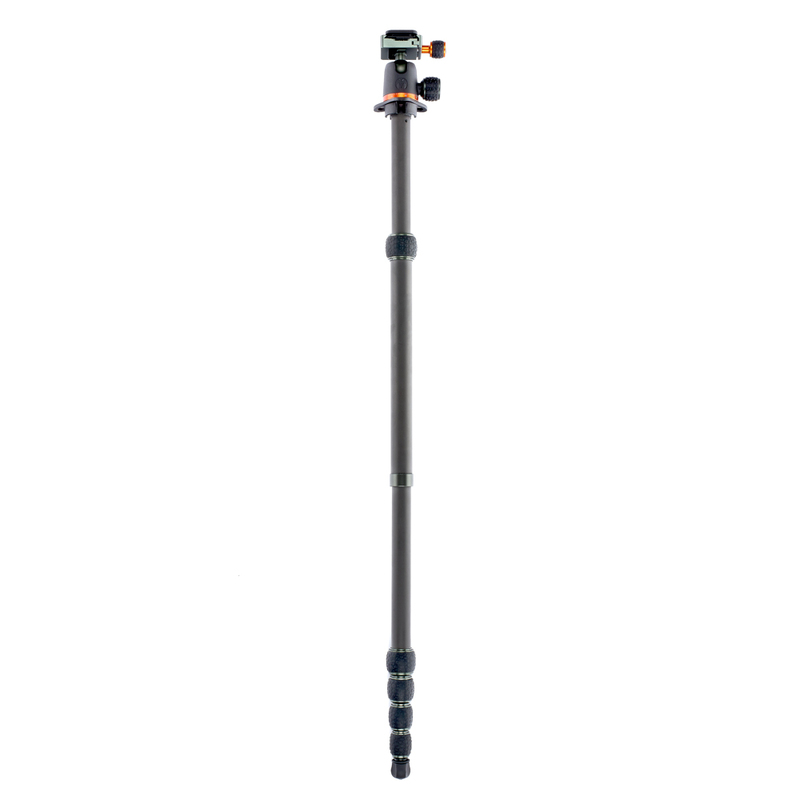 Not only can it function as a monopod, but it can also be used as a camera or microphone boom, or even a selfie stick! Brian’s legs counterfold around the column making him a compact 41 cm / 16.14” – ready to travel anywhere. Brian can support weights of almost 10 times his own weight. With a 14kg payload, Brian is capable of supporting a wide range of camera equipment. 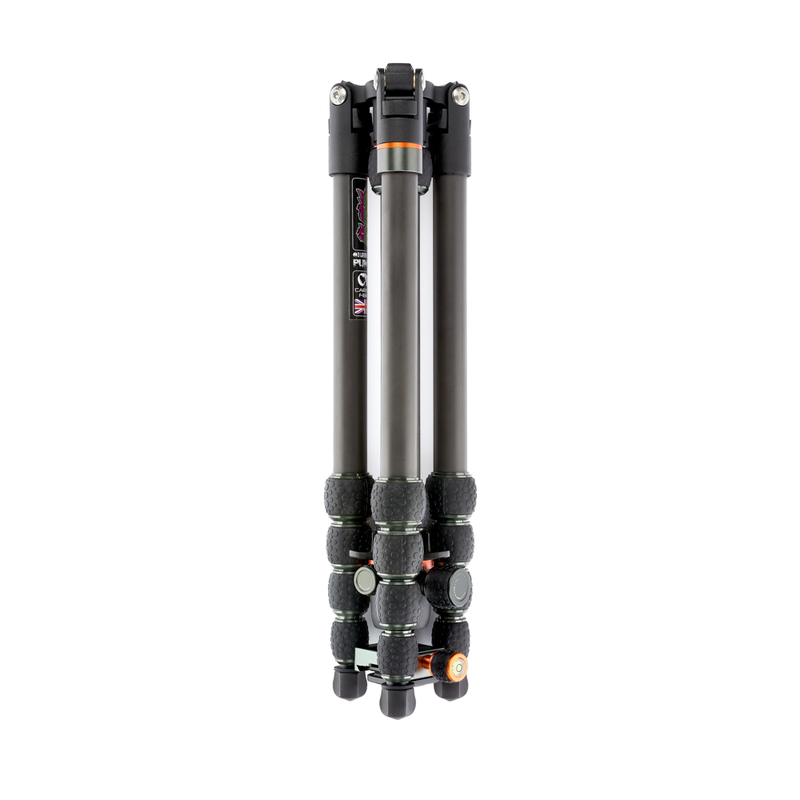 3 Legged Thing's unique Bubble Grip system provides better leverage, and greater rigidity, with a smooth, easy to use mechanism. Our patented Tri-Mount plate offers three hollowed spurs for accessory attachments, and enables Travis to fold up, even when the column is detached. Brian has detachable rubber Bootz, which can be replaced with any of our foot accessories, for maximum stability on any terrain. Below is a list of Brian's specifications, including the awesome AirHed Neo. 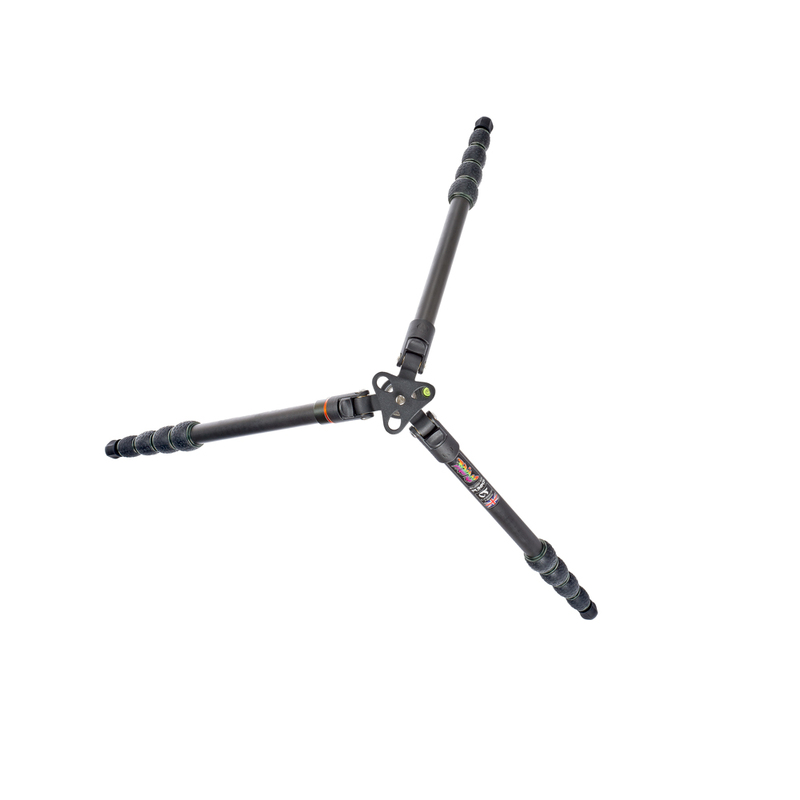 Max Height 1.87 m / 74 "
Max Height w/o column 1.46 m / 58 "
Min Height 190 mm / 7.5 "
Monopod Max Height 1.92 m / 76 "
Folded Length 410 mm / 16.14 "